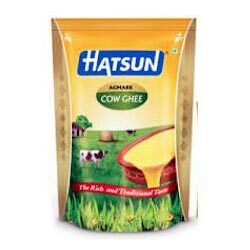 Our company is engaged in offering supreme quality Ghee Packaging Pouches that are made from immaculate quality plastic that keeps the liquid leakage proof and protected from temperature. These pouches are offered in several standard dimensions and capacity, but also offered in customized design as per the requirements of our clients. 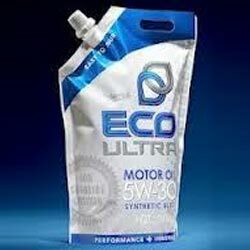 The pouches we offer are tamper resistant and provide fine and clear printing. We are offering finest quality Lube Oil & Grease Pouches that is made from multilayer pouches that remains tough and are flexible in packaging. The pouch has incredible tensile strength and is torn resistant. These pouches are offered in several standard dimensions and capacity, but also offered in customized design as per the requirements of our clients. Further, the printing on these pouches are clear and durable. 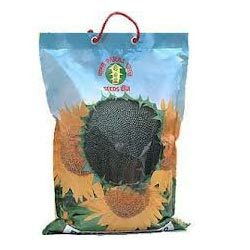 Our company is engaged in creating impeccable quality Seeds Packaging Pouches that are especially designed by considering their freshness and keeps the seeds unharmed from external circumstances. We are developing fine quality Seeds Packaging Pouches that are quality tested and keeps the seeds in their prime state. The package is tamper free and come with air tight sealing. 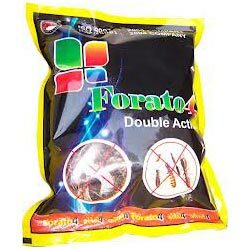 We are engaged in developing finest quality Pesticides Packaging that are made from genuine plastic material, which keeps the organic or inorganic contaminant of Pesticides undamaged. Our pouches are heat resistant and offer clear printing. Further, the pouches are tamper proof and also come with sample option. We make these available in several sizes and designs in accordance to our client's requirements.